Today, there are more than 28,000 children living with a brain or spinal cord tumor. Over 2,500 children are diagnosed every year (seven every day). Their lives, and the lives of their family members, are changed forever. Pediatric brain and spinal cord tumors are currently the leading cause of death among all childhood cancers. Tumors form when abnormal cells grow in the tissues of the brain or spinal cord. In most cases, the cause of this growth is unknown. Because the brain and spinal cord make up the central nervous system, these kinds of tumors are sometimes referred to as “CNS” tumors. Tumors may be benign (non-cancerous) or malignant (cancerous). Benign tumors grow and press on nearby areas of the brain or spine, but rarely spread into other tissue. Malignant tumors, on the other hand, are likely to grow quickly and to spread into other tissue. Either way, tumors can keep parts of the brain and spinal cord from working the way they should. They directly affect the child’s physical, psychological, emotional and cognitive health. 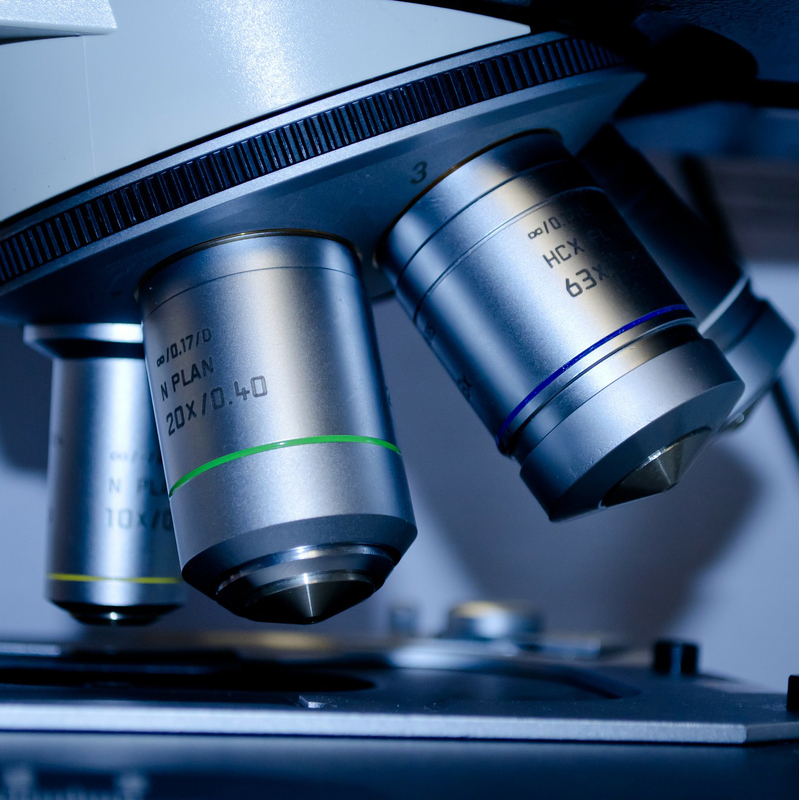 Unfortunately, the current treatment protocols can also have a strong negative impact. About brain and spinal cord tumors in children, statistics, and more (Cancer.org). Symptoms, diagnosis, treatment, and more (Medlineplus.gov). Childhood Central Nervous System Tumors (Cancer.net). There are dozens of different types of pediatric brain and spinal cord tumors, each affecting a different part of the brain or spinal cord, and they vary significantly in terms of treatments and survival rates. For example, pilocytic astrocytoma (one of the most common types) has a 5-year survival rate of 95%. Sadly, other types, like anaplastic astrocytoma or glioblastoma, have survival rates of under 30%. Treatments for each type of tumor vary, but they usually include surgery to remove the tumor, as well as chemotherapy and/or radiation therapy. Types of brain tumors (kidshealth.org). 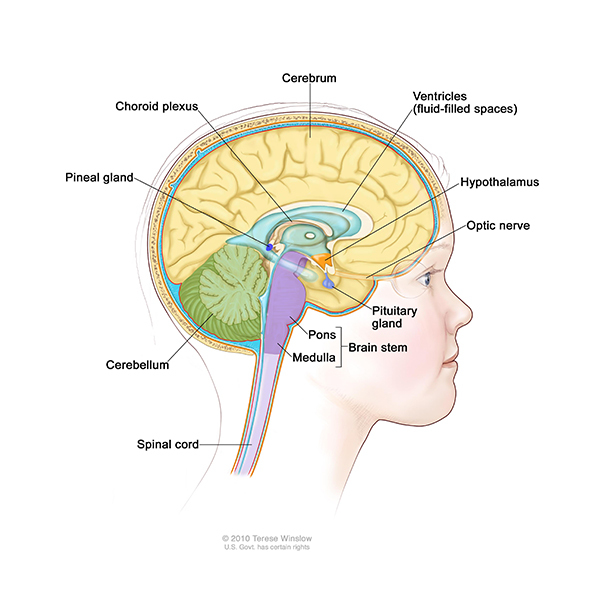 Understand brain tumors in children (abta.org). Recently-released data from the National Center for Health Statistics reveals that brain cancer is now the leading cause of cancer deaths in children. For many years, leukemia held this unfortunate title, but decades of significant federal and local investments in fighting leukemia have resulted in a steady decrease in the number of childhood deaths from this disease. 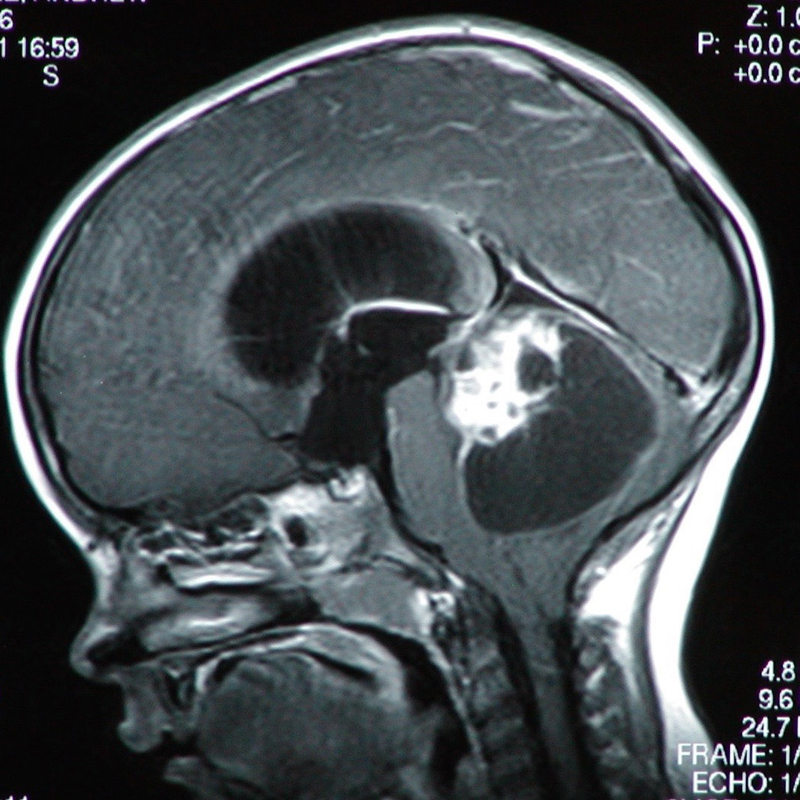 Similar investments into pediatric CNS tumors could have the same, positive impact. From 1999 to 2013 the number of childhood deaths from leukemia decreased by 24%, despite the fact that the number of children diagnosed with leukemia actually increased during this period. The increase in survival rates can be attributed to over $1 billion in research grants from the National Institutes of Health (NIH) since 2005. Childhood leukemia has been the only specific childhood cancer that has its own line item in the NIH budget, guaranteeing significant funding. Unfortunately, the other most common forms of pediatric cancer, including brain and spinal cord tumors, have not received nearly this level of funding and have not shown any significant advancement in survival rates. What is Making Headway Doing? In addition to funding research, Making Headway will soon be joining with other organizations to advocate for pediatric brain and spinal cord tumor research to receive the same level of funding as leukemia research. Through collaborative advocacy and increased investments, we look forward to the discoveries of new treatments and cures.